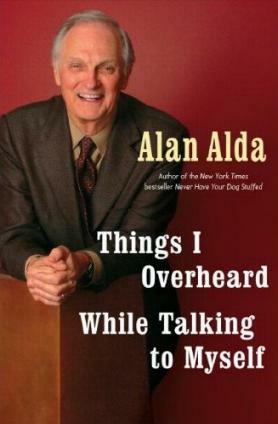 I loved the title of Mr. Alda's latest book. Think about it. It's hilarious. In this book he reminisces about things he's said and done, and I guess, he recalls from what happened way back then. This man really has a way with words, and if you listen carefully as you read, it's as though you can actually hear him delivering them. His book is also a lesson in morals among other things, things he saw, did (and didn't do), heard, acted on, etc. It's about the lessons he learned, although not necessarily learned right there and then. Sometimes things come back later and thwack us on the head, and suddenly, bingo, we get the lesson. This is what I got from Mr. Alda's book. Nothing earth-shattering, but perhaps a lesson in learning what you can at the time. And why, if that's possible. He's included a number of graduation speeches and eulogies he's delivered, as well as other talks, and the one I think is totally relevant to today (the others are too), is the one he gave at his daughter Elizabeth's graduation in 1982. Here's just a little bit: "What bothers me is not just letting you go, it's the world you'll be going into that scares me. What kind of place have we made ready for you? And how will you cope with it? 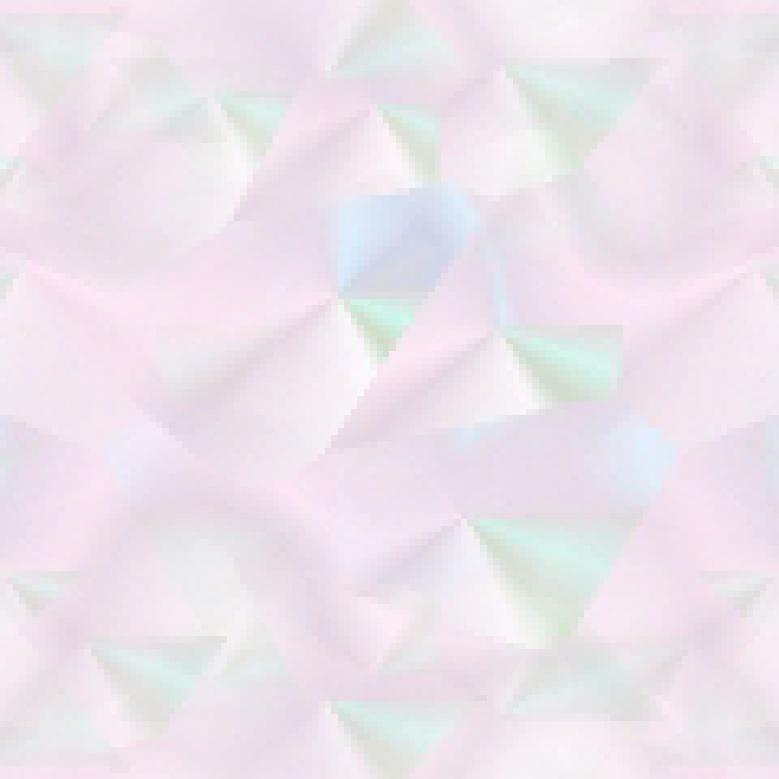 Dirty water, dirty air, racisim, sexism, unemployment, inflation, crime in places high and low, war and rumors of war. It's a real utopia." All still true 25 years down the road. This I found very sad. Sometimes serious, many times humorous, this book picks up where he left off his last memoir. I did however, feel that bits of the book were slow so I skipped them and moved on. See my review of Alda's other book, Never Have Your Dog Stuffed. Visit Alan Alda's website at www.alanalda.com. Conclusion - Take it or leave it. No great shakes.